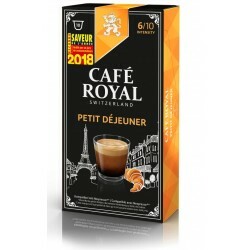 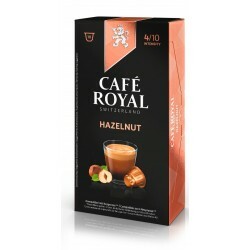 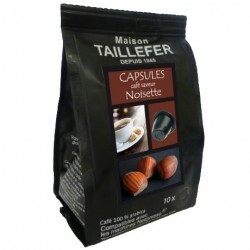 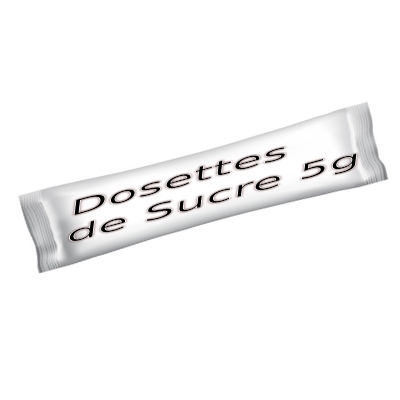 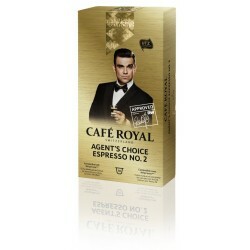 Café Royal Lungo coffee compatible Nespresso ®. 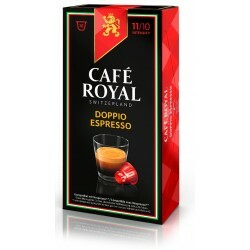 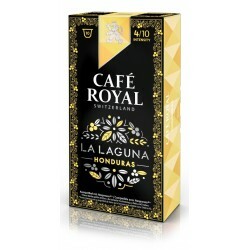 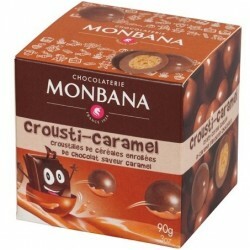 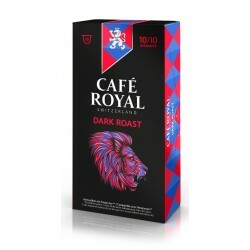 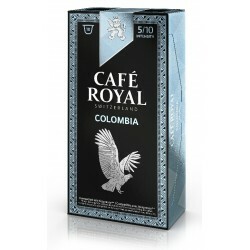 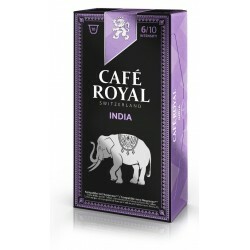 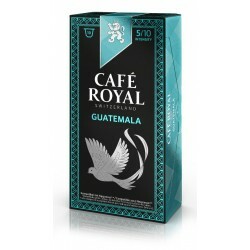 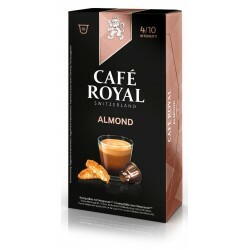 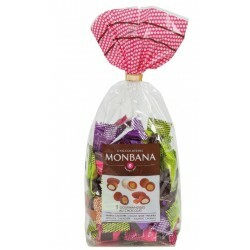 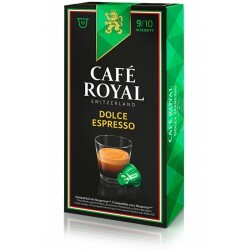 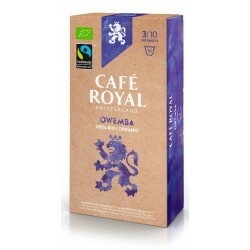 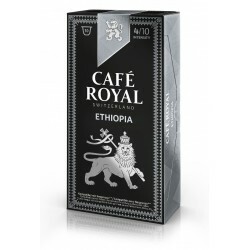 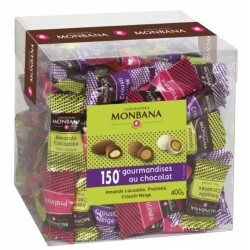 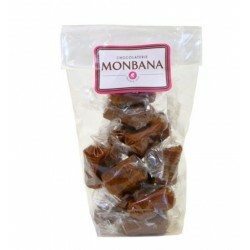 Nespresso ® compatible Royal Coffee Lungo capsules. 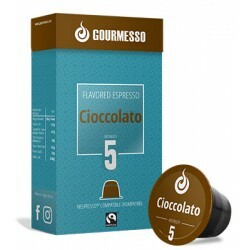 Lungo is a harmonious coffee 100% Arabica, its acidity is delicate and especially well accompanied for a delicious note of caramel, its intensity is 4/10. Lungo is a 100% arabica capsule of the Café Royal brand, compatible with Nespresso ® coffee makers, with a 4/10 intensity. 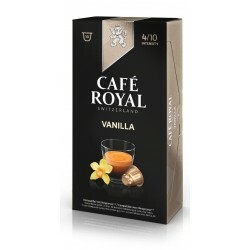 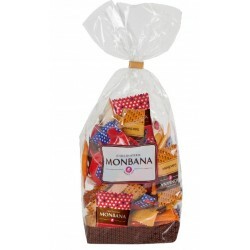 To savor this moment you can accompany this Lungo Café Royal with a delicious brioche. 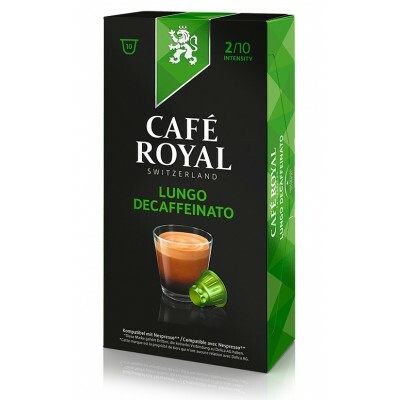 The Lungo recipe is produced by Delica AG, a recognized Swiss roaster and owner of the brand.